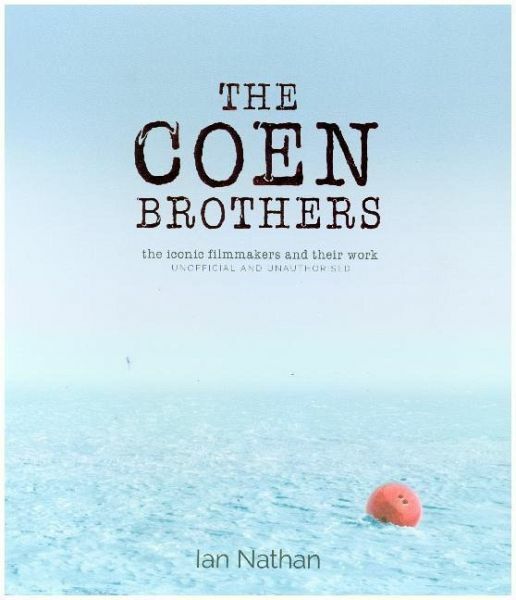 Through in-depth and informative text written by film journalist Ian Nathan, The Coen Brothers Archive re-examines the brothers' most famous work including Raising Arizona, Fargo, The Big Lebowski, O Brother, Where Art Thou?, No Country for Old Men and True Grit. Plus, some of their cult films, like T he Evil Dead, Paris je t'aime, and A Serious Man . 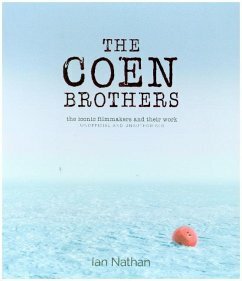 Packed with stunning images from the Kobal archives, this book will also highlight their surprising involvement in recent films like Bridge of Spies and Unbroken , as well as looking at those who they frequently collaborate with. Ian Nathan is a film critic, author, producer, broadcaster and journalist based in London. Previously the executive editor of Empire , the world's leading film magazine, Ian has regularly contributed to books, newspapers such as the London Times and Independent and various magazines. He is the author of the Alien Vault , Tim Burton and Terminator Vault for Aurum Press.